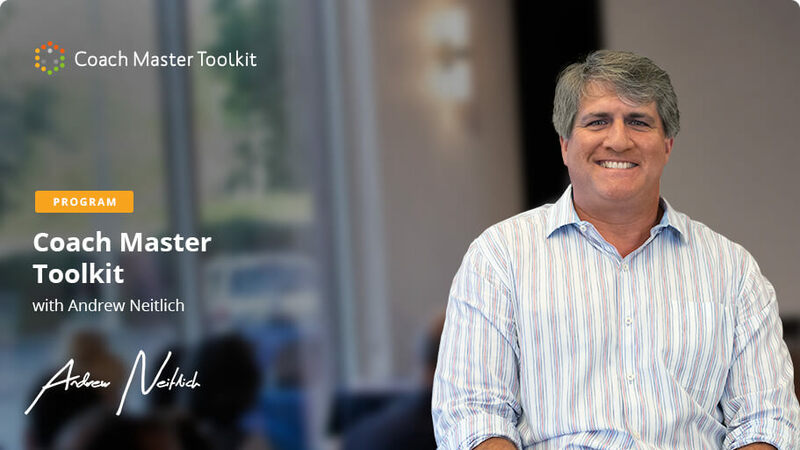 Coach Master Toolkit (or CMT for short) is a turnkey approach with the power to enhance your coaching practice, augment your expertise, and lock down long-term clients and organizations. Each toolkit within the CMT Program represents an important leadership competency that clients often find valuable to work on. The more toolkits a coach has at their disposal, the more they develop a full repertoire of leadership competencies that can aid senior teams and up-and-comers in their ongoing development. Every framework builds on the next, giving you a broad spectrum of solutions to offer; meaning more ways to help the client, while also boosting your own coaching confidence. 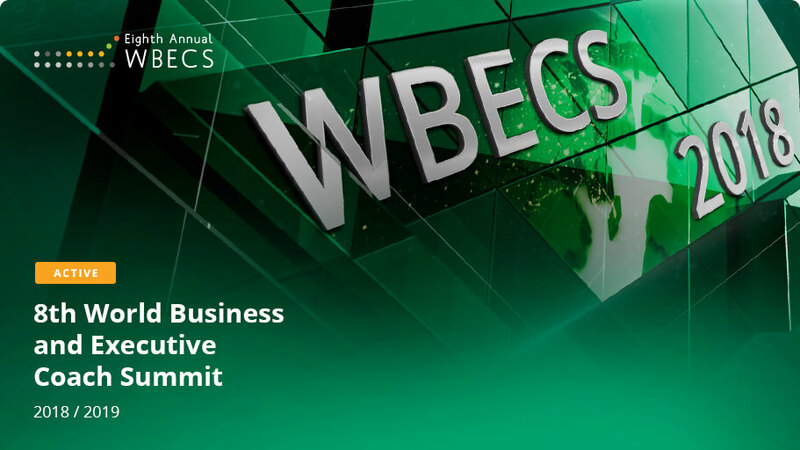 Every year, WBECS teams up with world class executive coaching experts to create an interactive, digital learning experience that provides a variety of dynamic and cutting edge coaching disciplines for you to explore. At the World Executive And Business Coach Summit (WBECS), you get direct access to brilliant minds and coaching industry leaders, year-round. Join today to benefit from a fully flexible, digital learning experience of wisdom and resources – all 100% pitch-free. This highly innovative, science-based program is revolutionizing the coaching industry and how we interact as human beings. 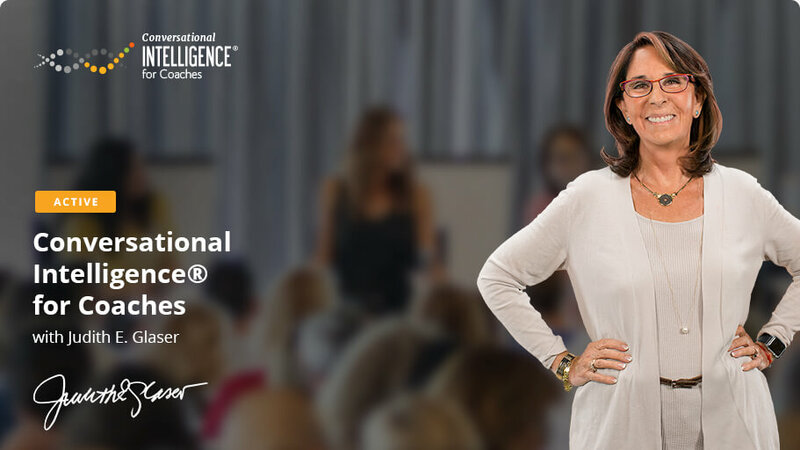 Conversational Intelligence® for Coaches allows you to leverage the power of neuroscience to establish an environment of trust and connection, activate the parts of the brain that trigger growth and creativity for your clients and nurture coaching conversations that lead to never before experienced levels of success and transformation. The program has been revolutionizing the coaching industry over the past 3 years. Program will open up a new lens for understanding and redefining what conversations are and how you can leverage them as a coach to spark transformation and change. In our business world, reliable data and solid numbers are the cornerstone of any manager’s and CEO’s decision making process. 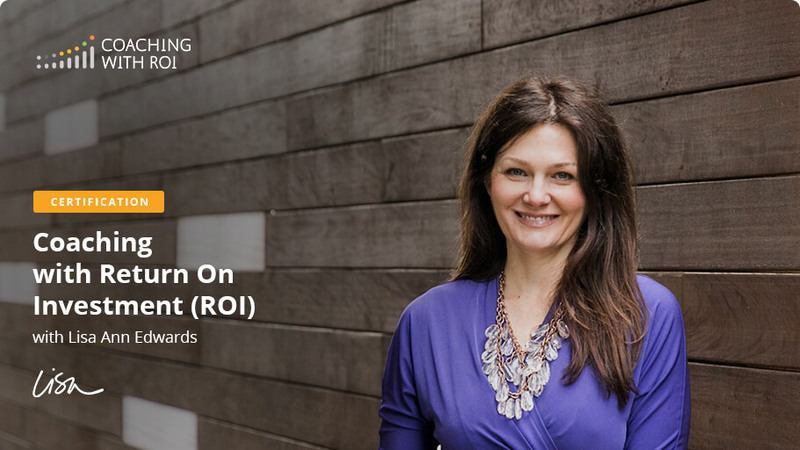 In Coaching with ROI, you will learn to measure, prove and present the results of your coaching and market yourself effectively as a professional coach. Narrative Coaching allows you to uncover, understand and change what truly drives human behavior through the process of listening to and perceiving triggers. 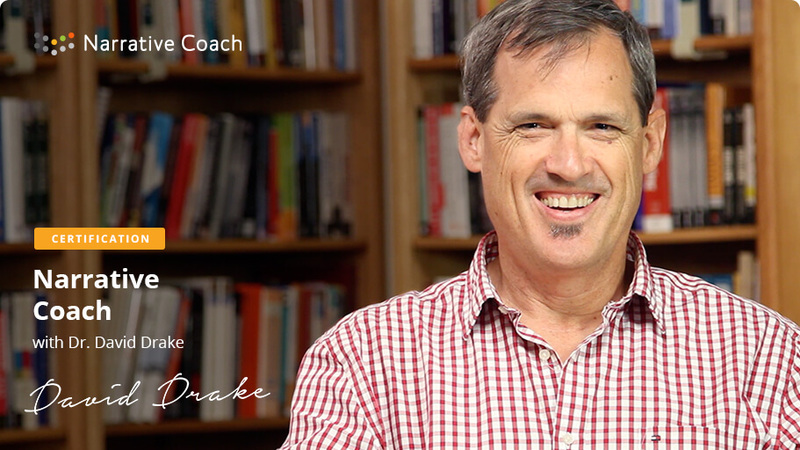 Based on 20 years of academic research and development, this holistic and mindful coaching experience offers you a way to listen to people’s stories and help them interpret the implications of their narrative choices, so you can empower them to choose better stories and outcomes instead.